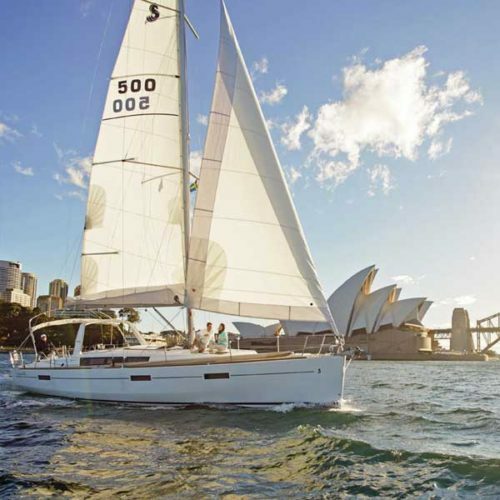 Splendour Tailored Tours are your luxury tour guides to Sydney and all of New South Wales. 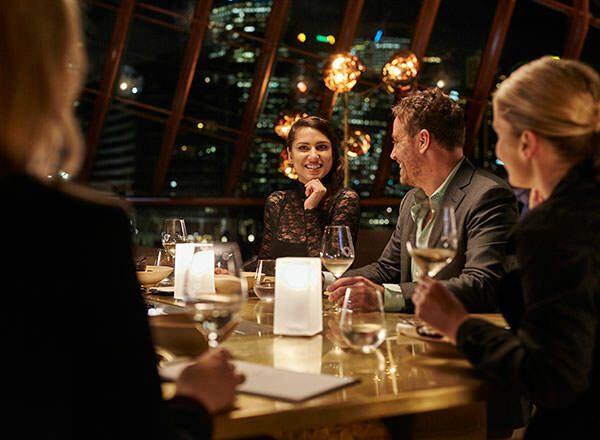 We’ll design a Sydney Overnight Private Tour just for you – the days and nights are yours and we’re here to tailor them any way you like. 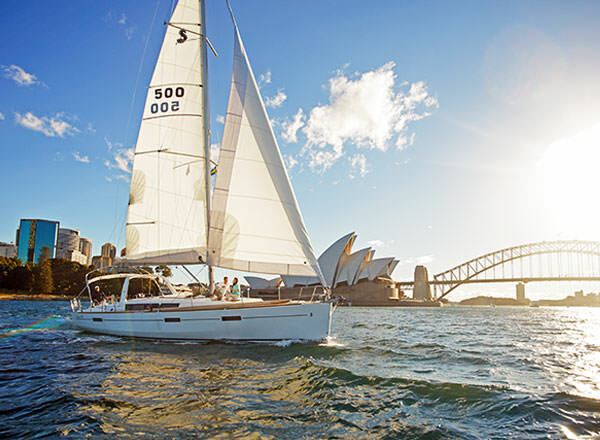 We can design your Sydney Overnight Private Tour to ensure you take in the very best of Australia’s most famous and glamorous city. Stay at the city’s newest and trendiest hotel. Be shown local secrets by an ultra-fabulous guide who will reveal the very best this city has to offer over two amazing days. 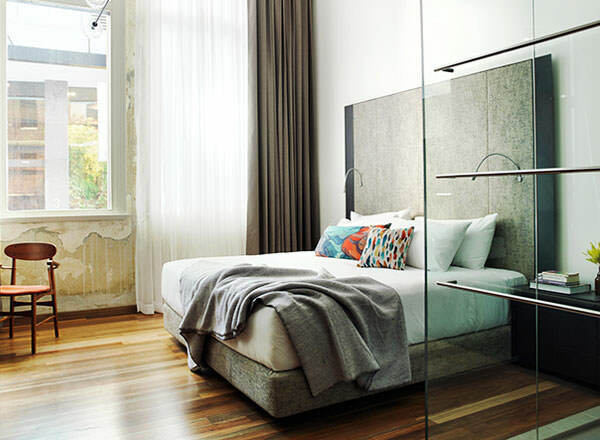 Spend two glorious nights at Splendour’s favourite boutique hotel – The Old Clare, located in one of Sydney’s hottest emerging inner city suburbs, Chippendale. Your guide will meet you in the lobby at 10am to start your first day of exploring. Just minutes from your hotel is an eclectic part of town filled with quirky shops, great cafés, and outstanding boutique galleries. Hosted by a fabulous Splendour guide, catch a glimpse of the enviable lifestyle Sydneysiders live every day at Bondi and Bronte Beaches. Enjoy lunch at one of Sydney’s hottest restaurants – Bistro Rex in Potts Point. After lunch marvel at the dramatic sandstone coastline and the never ending views of the Pacific on a private guided coastal walk. End the day in the confines of your hotel suite – we suggest you stay in tonight and treat yourself to room service and a massage … but with Sydney at your doorstep the world is your oyster. 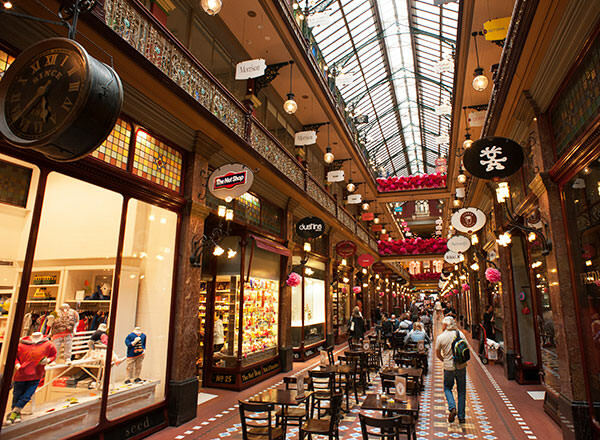 Wander through grand 19th Century shopping arcades, stopping for quintessential coffee along the way. Explore Circular Quay and the Sydney Opera House. 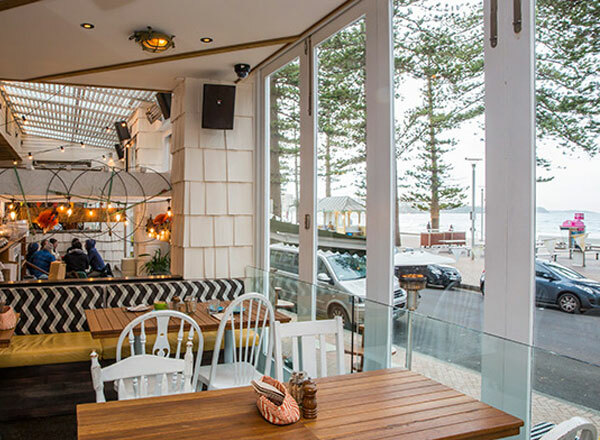 Cross the Sydney Harbour Bridge and have a seaside seafood lunch in Manly at Manly Wine taking in the Aussie beach culture all around you. Return to your hotel in early evening and enjoy dinner and drinks in the surrounding neighbourhood full of great restaurants and wine bars. 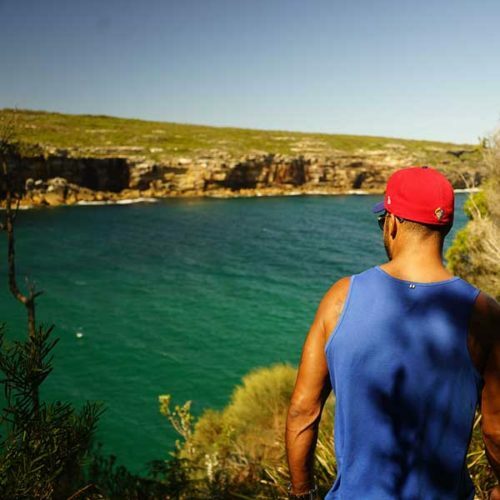 Our specialised guides will show the very best of Sydney from a local’s perspective.